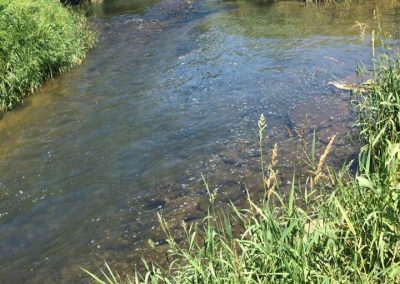 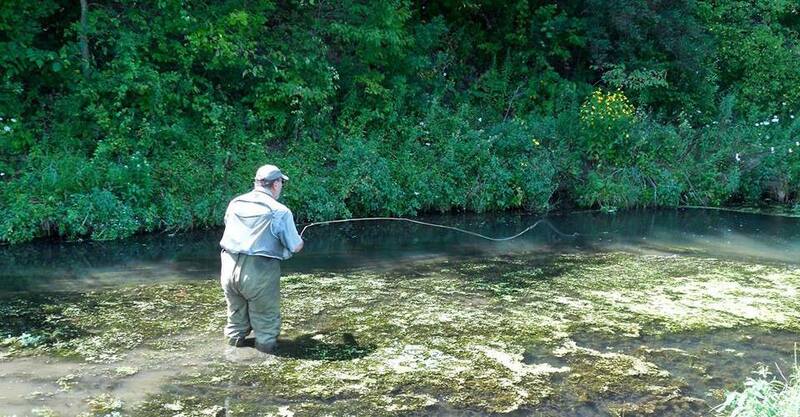 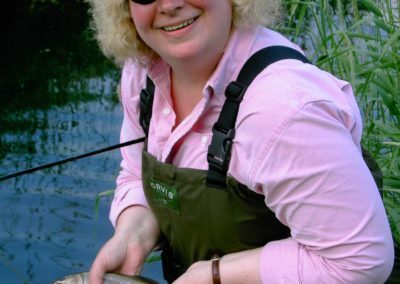 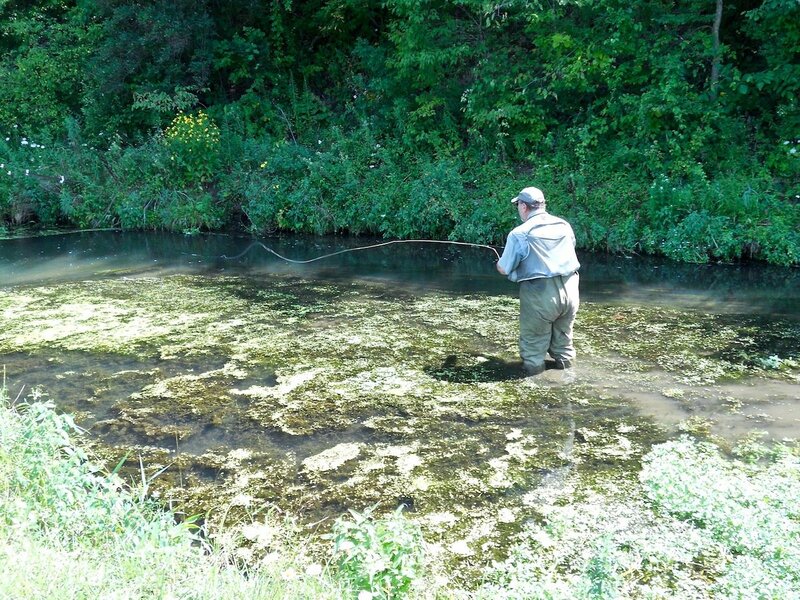 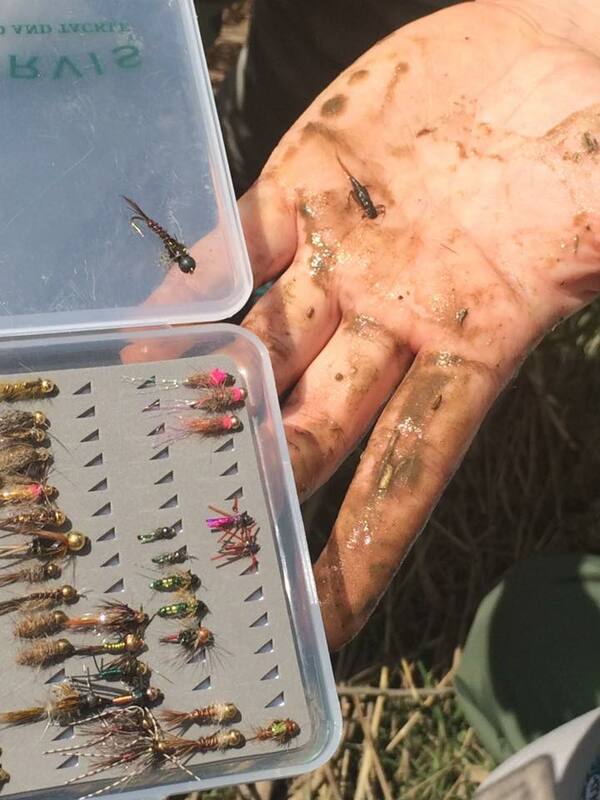 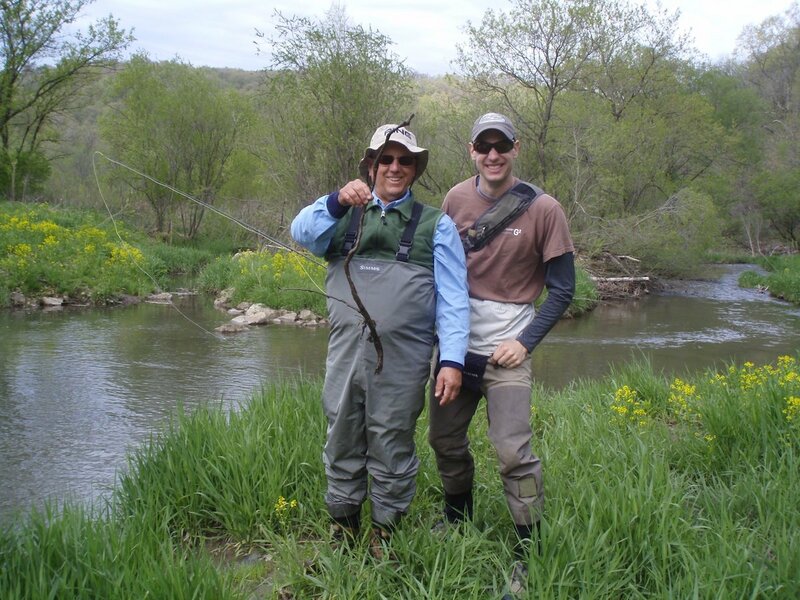 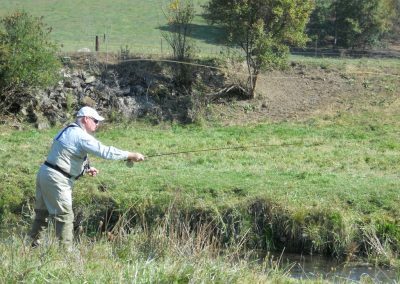 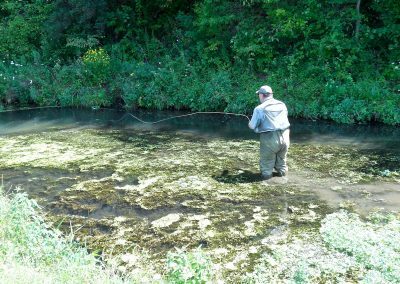 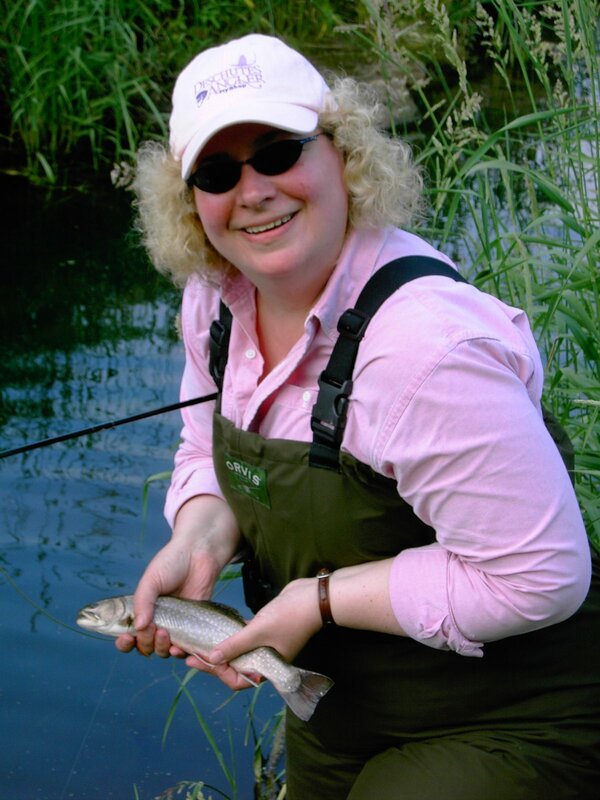 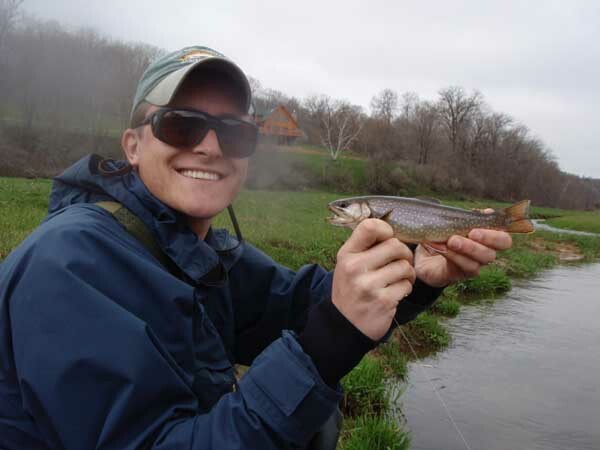 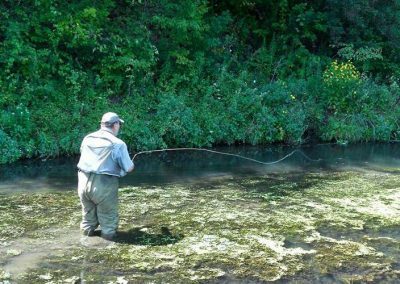 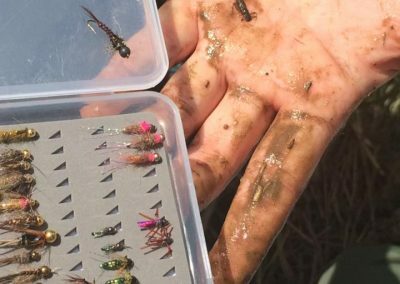 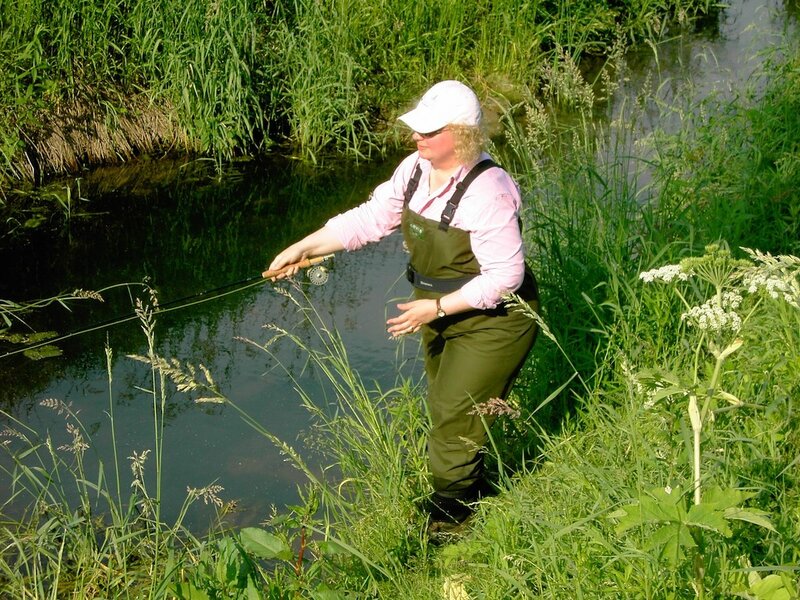 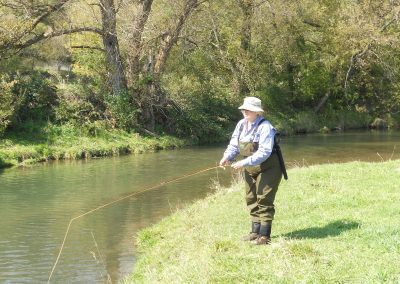 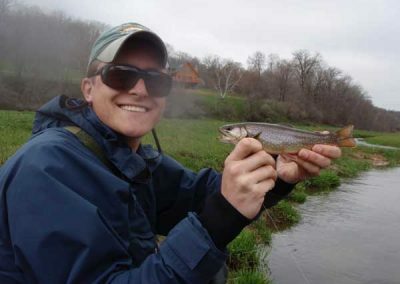 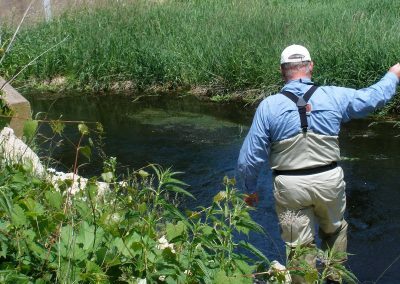 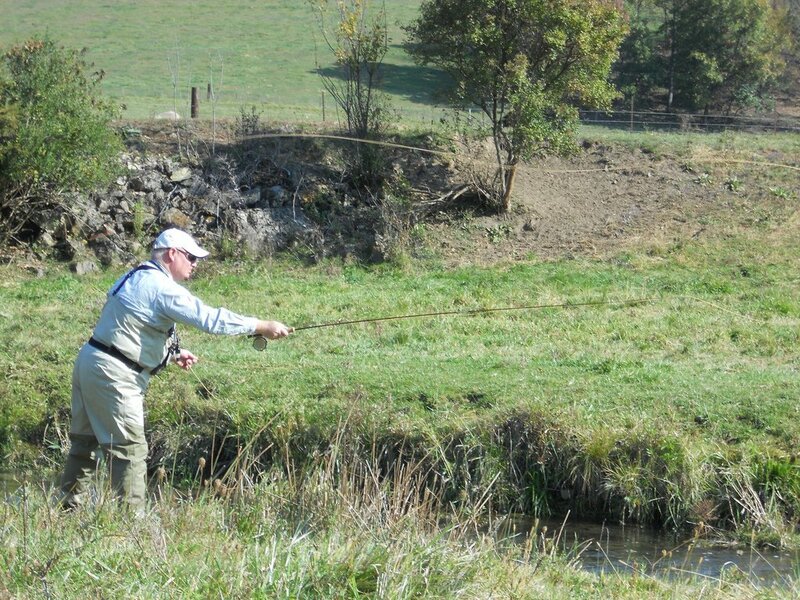 Trout Angling is the primary focus of the WSFC and its members. 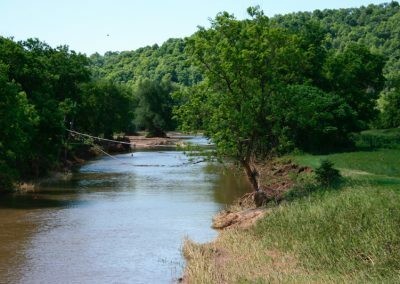 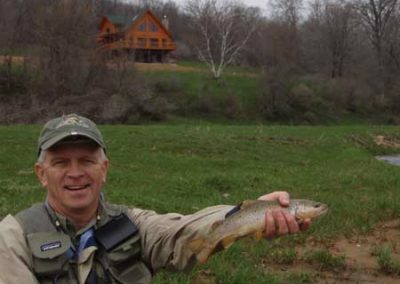 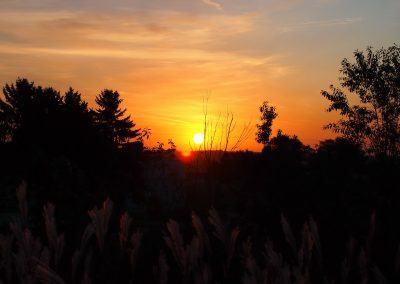 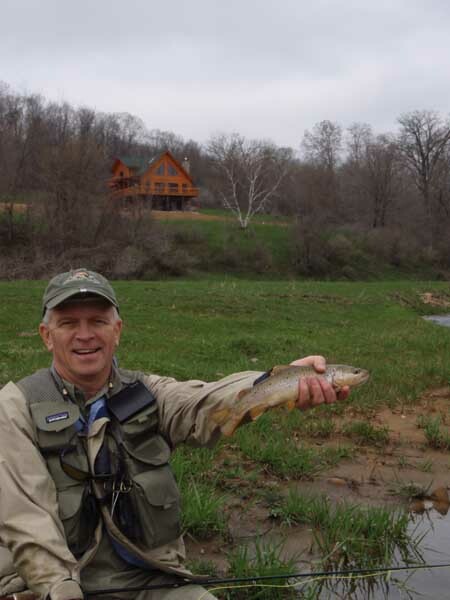 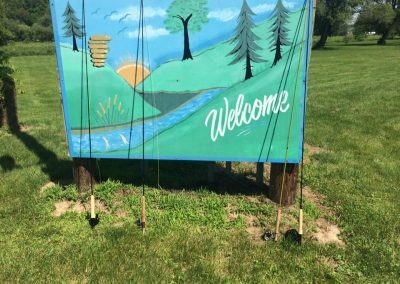 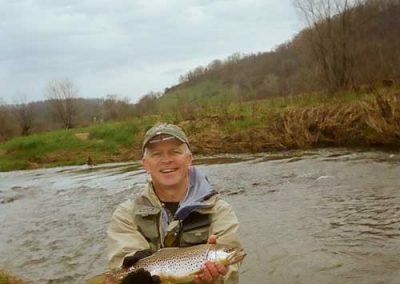 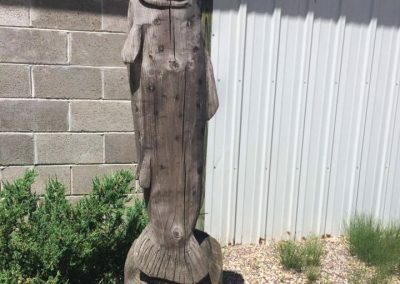 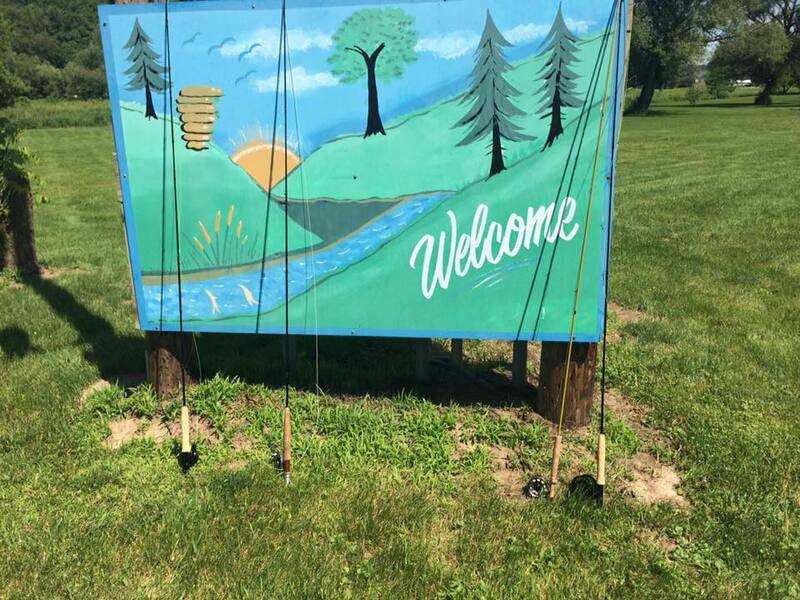 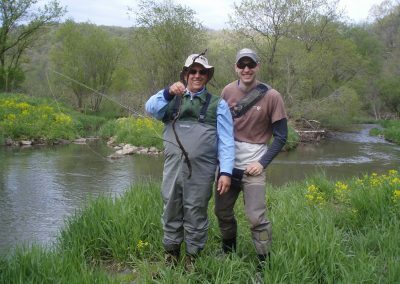 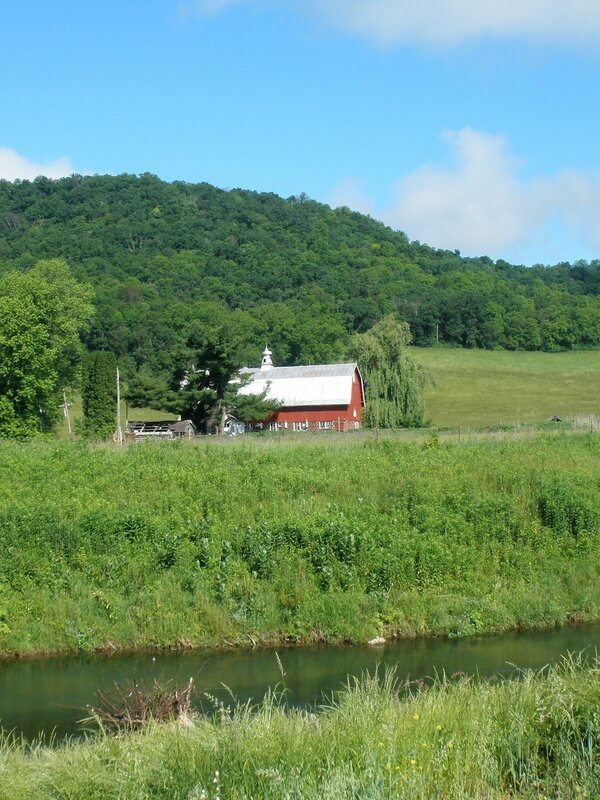 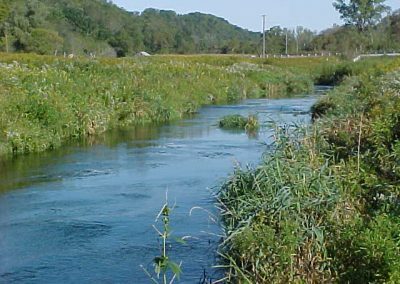 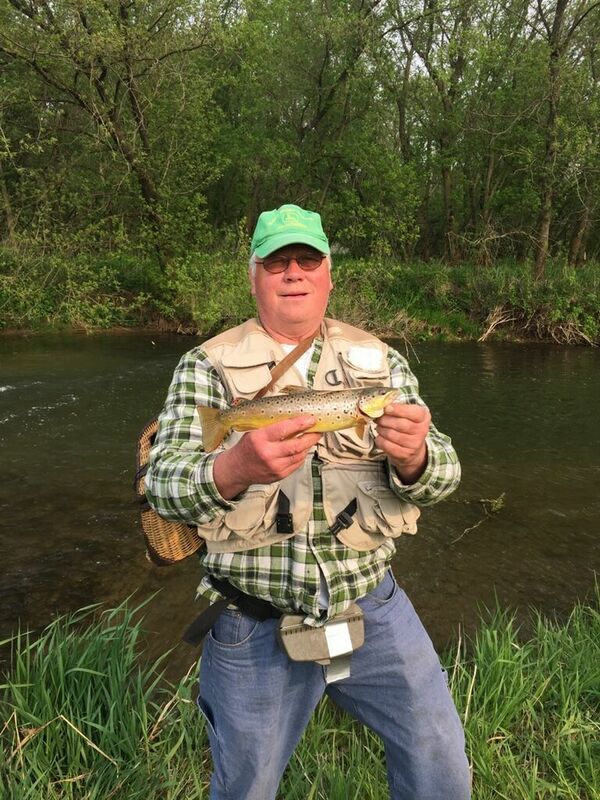 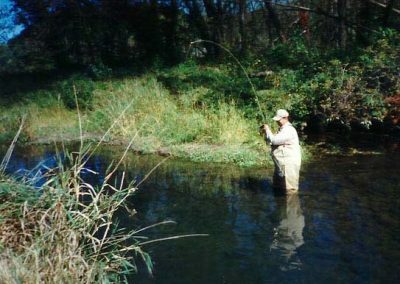 With over 200 miles of trout waters within a short drive of the Club Facilities, it is the starting point of choice for many anglers visiting the region. 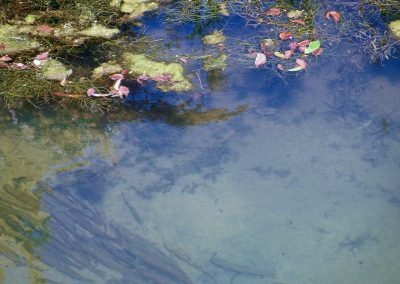 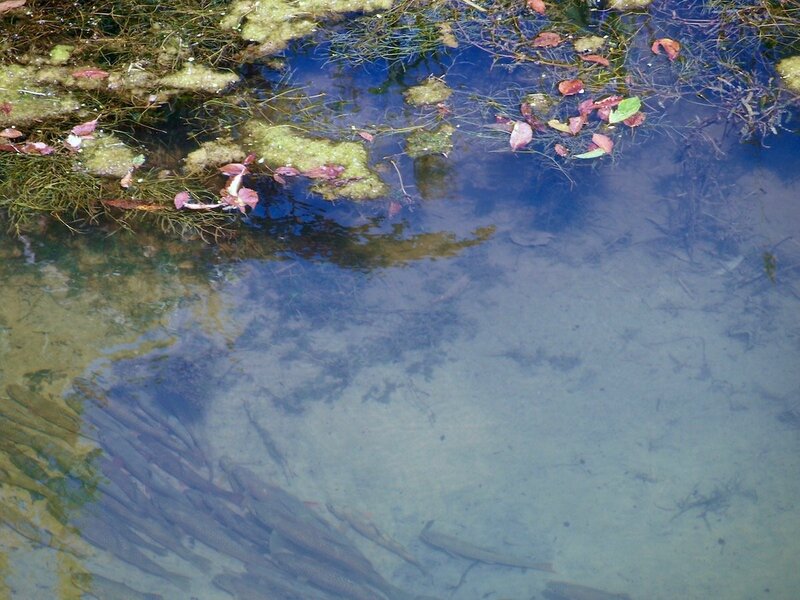 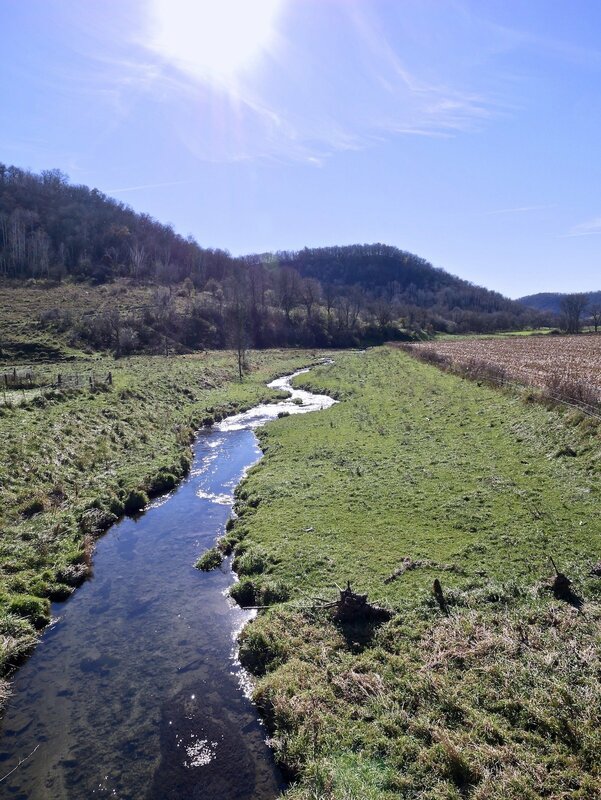 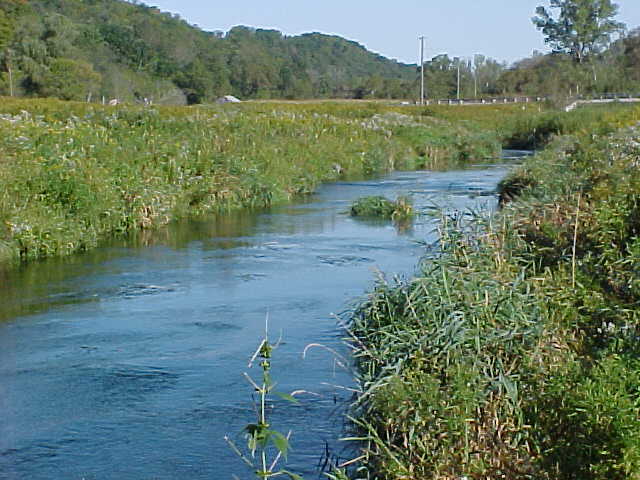 Limestone springs charge the upper reaches of most area streams, these sections offer high quality water, and abundant macroinvertabrates, both important factors in stable trout populations. 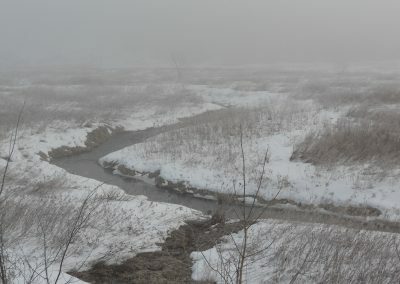 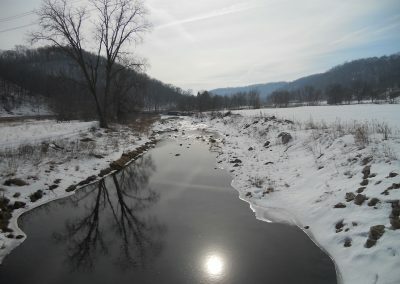 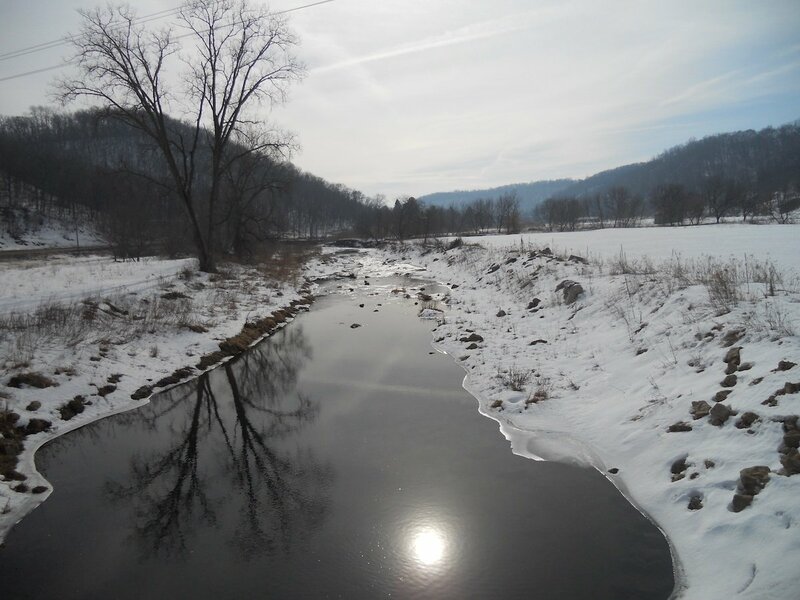 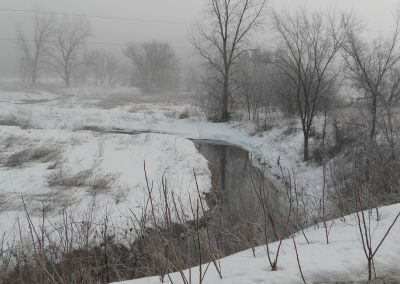 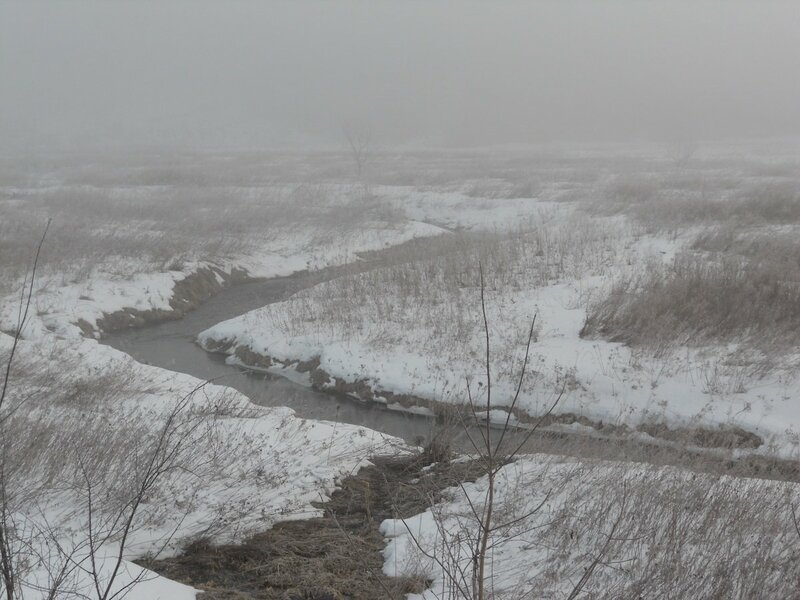 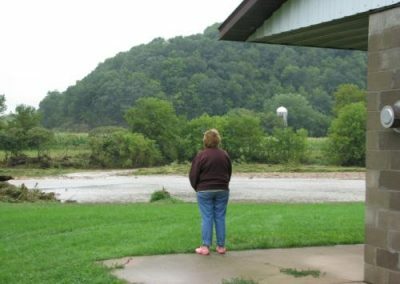 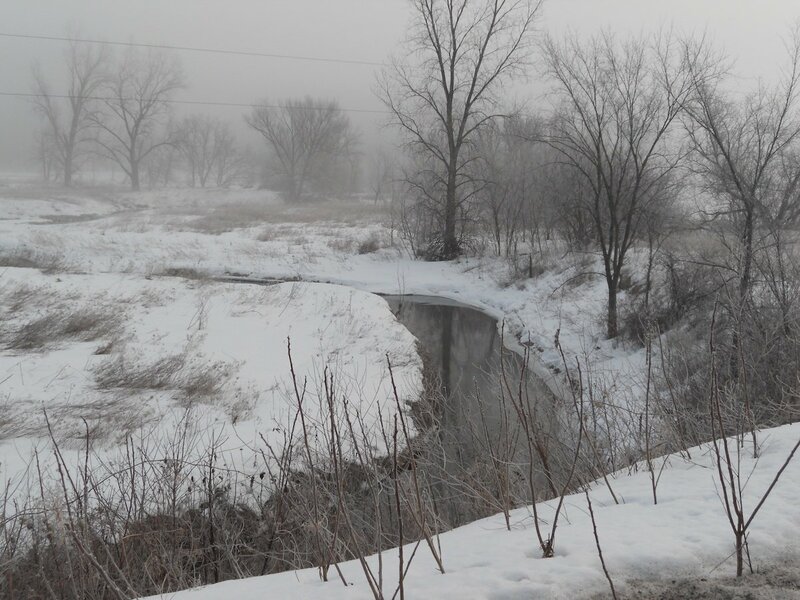 As you move downstream and more water enters the system, it begins to change. 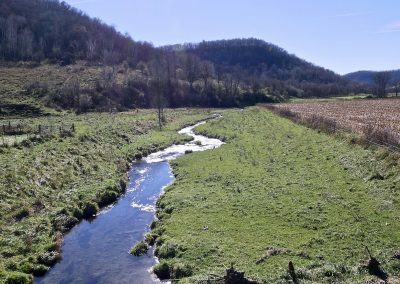 The lower section of many streams will turn to sand and gravel with lots of woody debris. 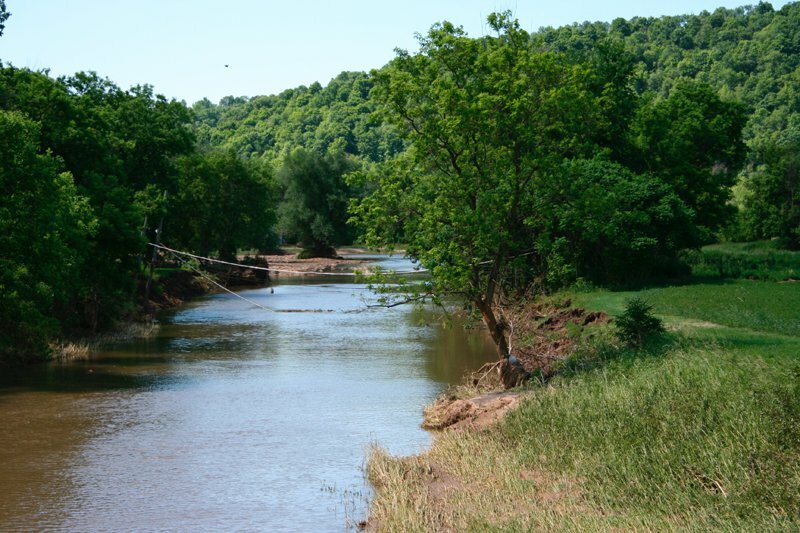 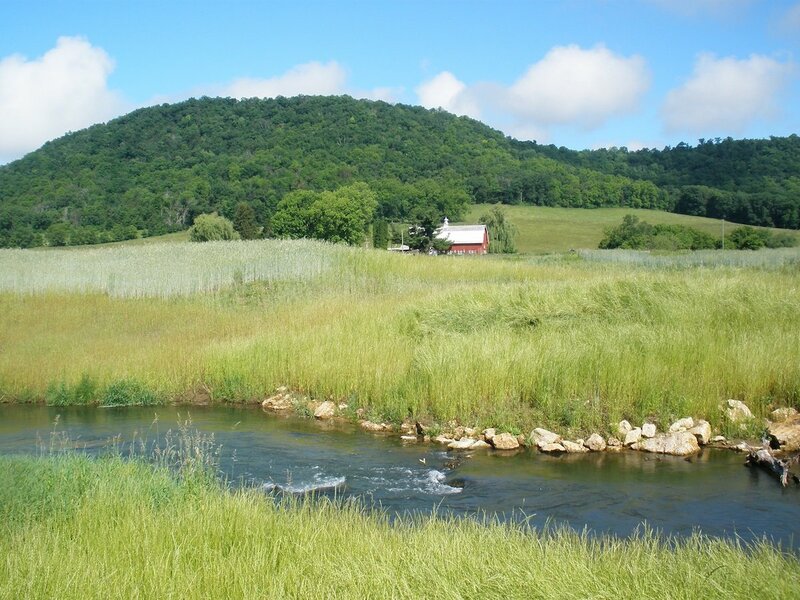 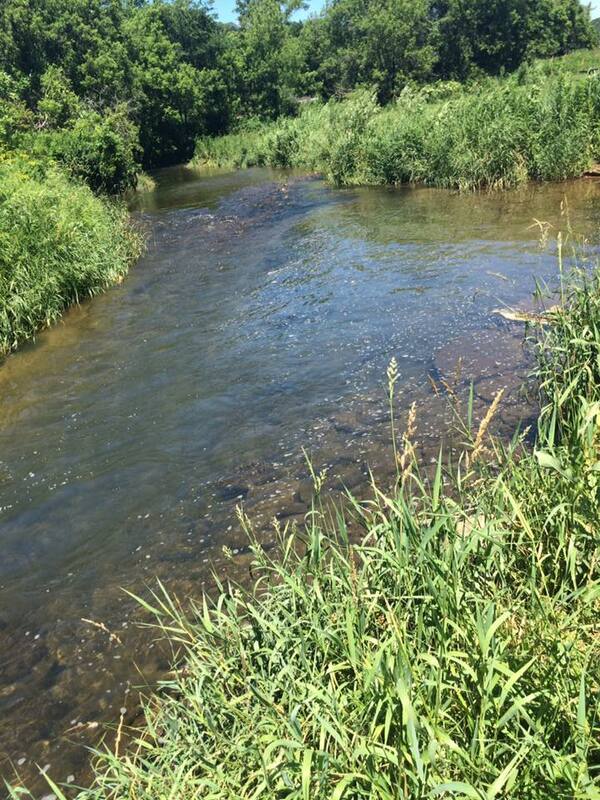 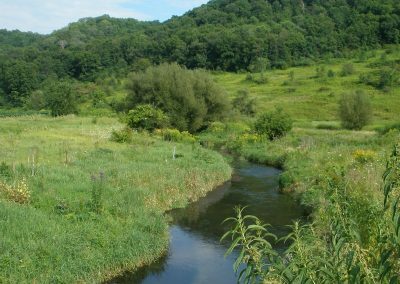 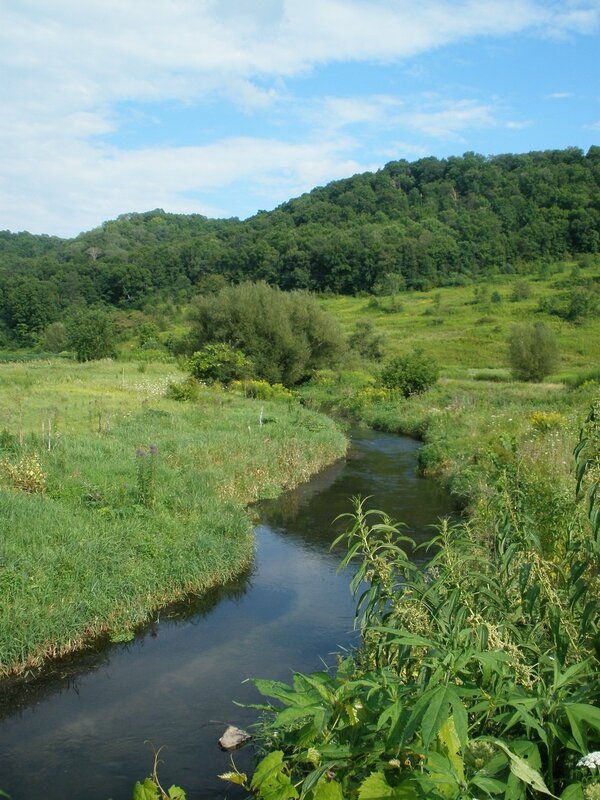 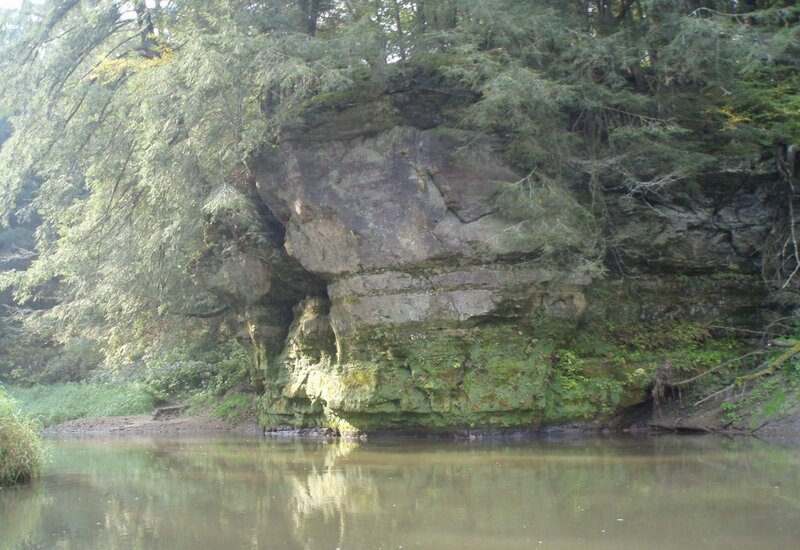 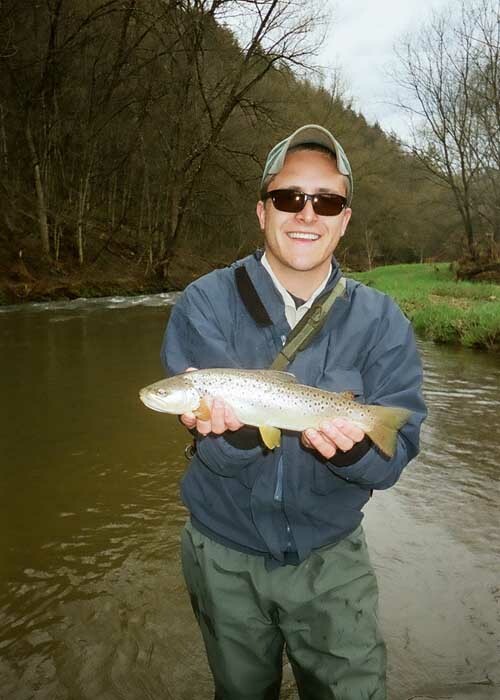 Not always considered traditional trout waters, these lower section are home to the nicest fish in the system. 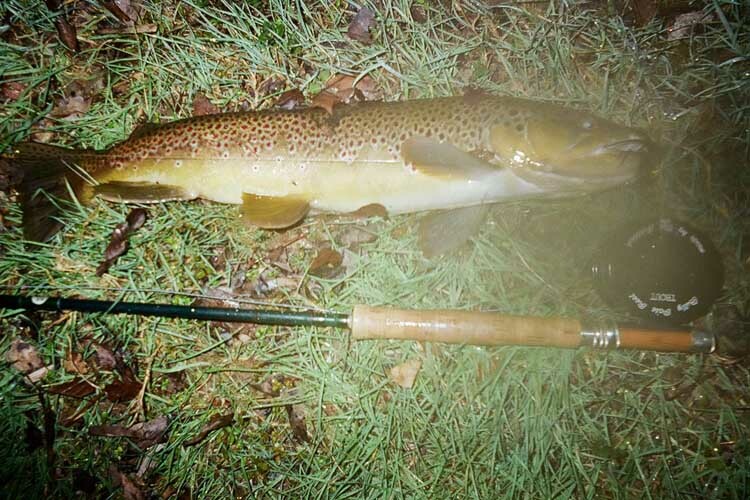 Fish in the 3 to 8 lb. range are often coaxed from these sections. 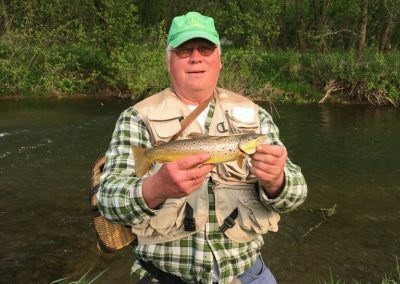 Bottom Line, be diversified in your techniques and you will be rewarded. 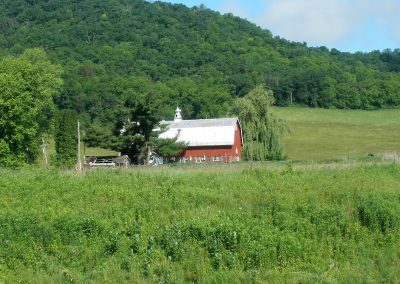 RESPECT LANDOWNER’S RIGHTS! 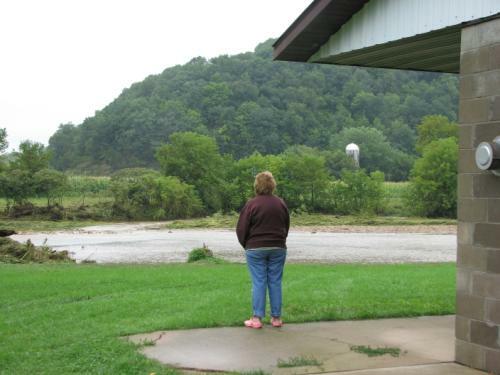 Trespassing gives all of us a bad name. 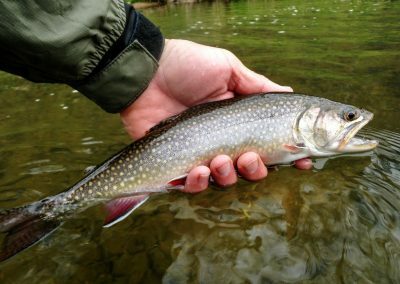 Catch and release is always encouraged. 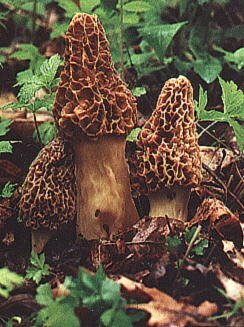 Found throughout the Kickapoo Valley from mid April thru late May, the Morel Mushroom is truly a delight. 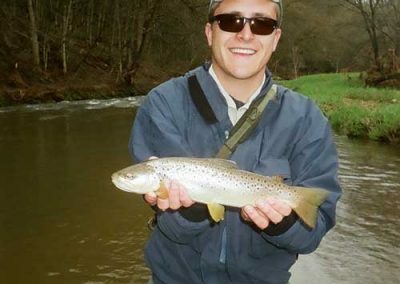 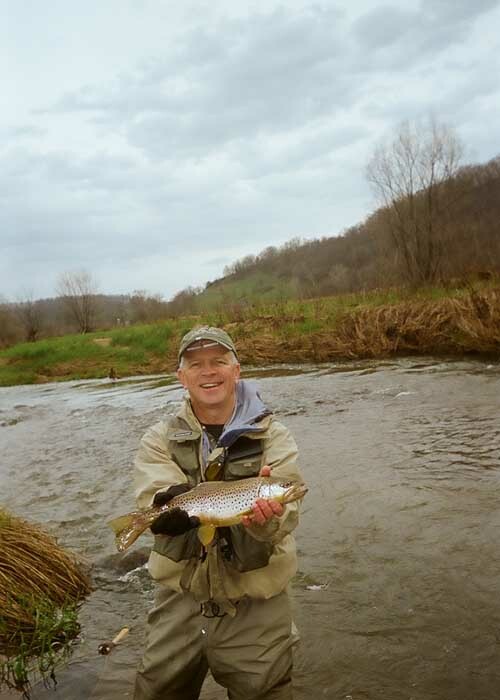 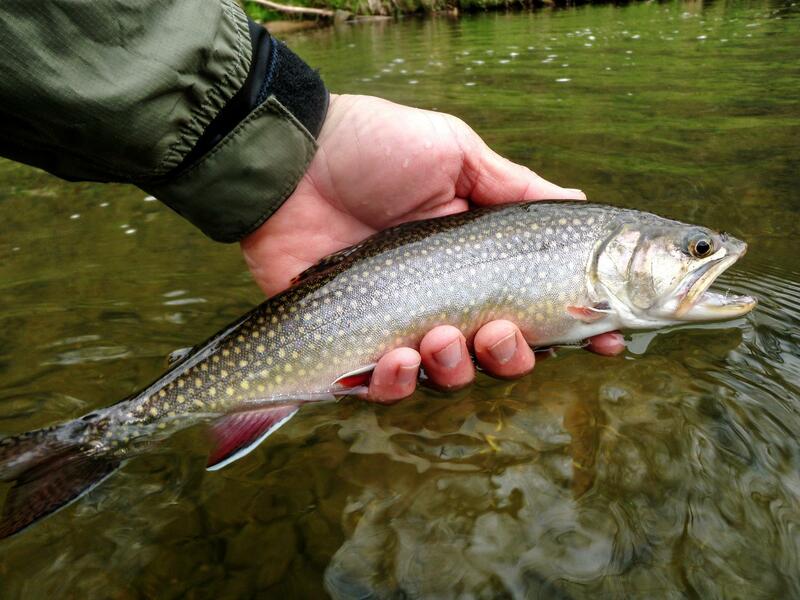 Trout Anglers often find them growing streamside, making for a wonderful evening meal. 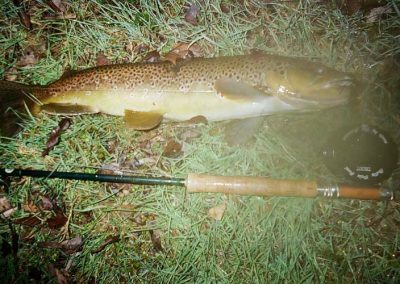 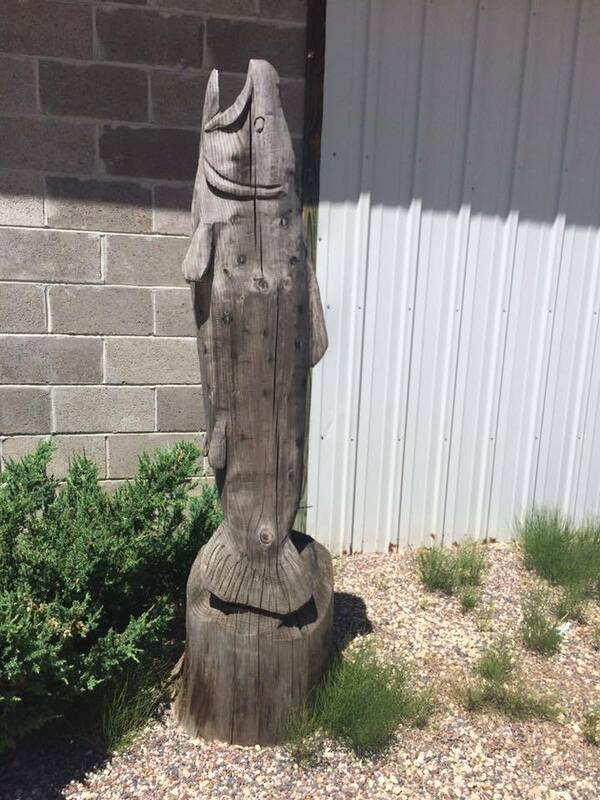 Keep your eyes open when fishing this time of the year. 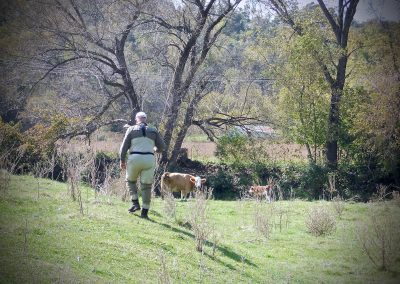 Be sure to ask permission if on private property!